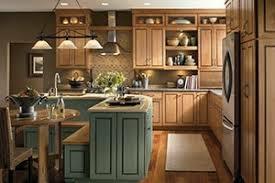 Cypress Cabinets has a wide variety of cabinet brands, designs, colors, and overall functionality to choose from. Whether you are looking to upgrade your kitchen and bathroom or would like to convert your garage into a man cave, we can come up with a solution that will work for you. In our many years in cabinetry design, sales and installation, we have helped countless customers select a unique cabinetry design for their situation. 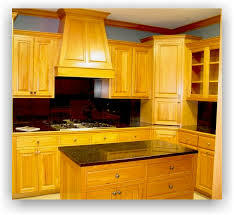 With a very large selection of kitchen and bathroom cabinets available, we can get you exactly what you want, at a price that?s affordable. Our expertise also spans beyond cabinetry design and installation, but we can assist in the design and remodel of your entire kitchen or bathroom. Completely remodeling a room in your home can be a monumental task and can cause countless of wasted hours wrangling contractors. With the aid of Cypress Cabinets, we can take the reins and let you relax while your kitchen or bathroom is being transformed into everything you have wanted. When selecting cabinets for your home or business, it can seem daunting to find exactly what you want with the exactly functionality you need. At Cypress Cabinets, we can aid you in the design and selection of custom cabinetry that will not only look fantastic, but also meet all of your functionality and design requirements.